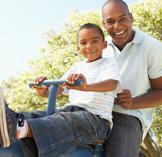 Help your children thrive in and out of school by teaching them healthy habits. Good communication and education are key for children with food allergies, their parents, school administrators, and other school employees. Sharing key information about your child can help teachers make a connection. The parent-teacher conference is a great opportunity to discuss homework—and your "homework philosophy"—with the teacher. What to do when the school says your child has been involved in bullying — and she's the bully. As your child starts kindergarten, she may have more basic worries on her mind than simply being separated from you. 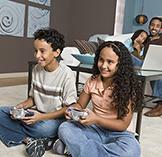 A little preparation before school starts can make it an A-plus year for the whole family. 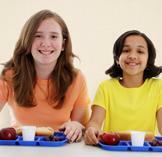 New Limits on School Snacks: How Will Your School Be Affected? 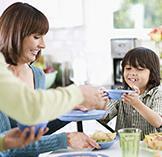 Time spent enjoying meals together can pay off in stronger family bonds—and much more. How many times a week does your family eat dinner together? 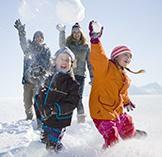 Unexpected sick days can throw the whole family for a loop. These tips can help things go more smoothly when your child is too ill to go to school.